Various locations. For this month's location, check Facebook. 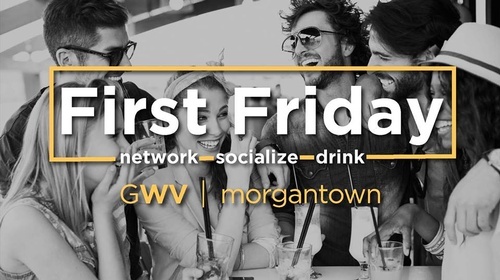 For information about this month's First Friday Happy Hour, visit Generation Morgantown on Facebook. 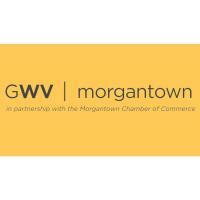 Generation Morgantown, in partnership with the Morgantown Area Chamber of Commerce, seeks to cultivate the community of young professionals and leaders living and/or working in Morgantown, West Virginia and the surrounding areas by facilitating opportunities for social interaction and networking and encouraging positive business development through programming and mentorship. 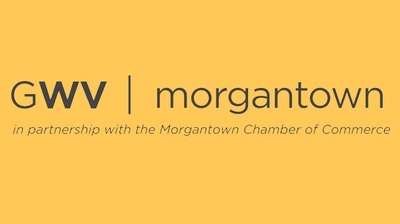 Generation Morgantown hosts monthly First Fridays providing an opportunity for young and established leaders to network, quarterly community service events that engage young leaders in bettering the community, and other activities that respond to the interest of those 25 to 45 years of age in Morgantown.